The speakers are currently in request. So far they are confirmed you will find at this point. 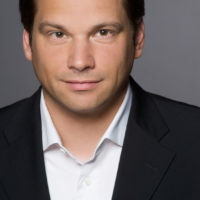 As Head of Media Agencies at Facebook Germany, Andreas Rau and his team are responsible for the consulting and strategic development of leading agency partners. Prior to joining Facebook, he held various executive positions at uniquedigital (now SYZYGY Media), United Internet Media and Yahoo! Europe for strategy, innovation, implementation and technology with focus on programmatic and social advertising, yield management and performance marketing. 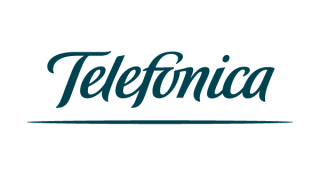 Benjamin Locher is an online performance manager at Telefónica Deutschland, the biggest wireless carrier in Germany. He is responsible for the SEA activities of the Telefónica brands o2, BASE, Blau and simyo. 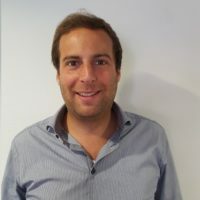 After his studies in International Business and Information Management at the Maastricht University, Benjamin started his career at Google in Dublin. There he advised successful German start-ups and supervised their online marketing activities via Google. Before switching to the telecommunication industry, Benjamin co-built the online marketing department at the e-commerce start-up Springlane as head of SEA. Christian Vollmert has been active in the online business for 20 years. He is the founder of the lunapark agency, which specialises in digital marketing with a focus on search, advertising and analytics. Together with his brother Markus Vollmert, he leads the 25-man team in Cologne. Lunapark is a Google Premium Partner, Google Analytics Certified Agency and author of the Google Analytics Guide. 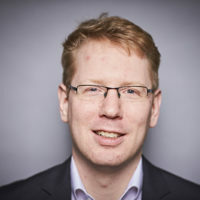 Christian Vollmert is an active member of the German Federal Association of Digital Economy (BVDW), where he was chairman of the Search Focus Group for many years and is a member of the SEO Expert Advisory Board. The graduate in business administration is a speaker, trainer, moderator and author of digital marketing and author of digital marketing. As a lecturer in online marketing, he also teaches at Fresenius University of Applied Sciences. Since 2009, Désirée has been dedicated to the subject of SEA. 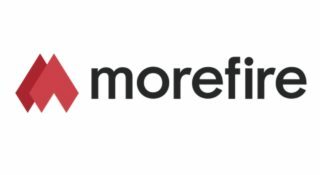 As Head of Paid Media, she is responsible for everything around PPC at the Cologne-based agency morefire, which emerged from the fusion of rankingCHECK and morefiremedia. As an absolute AdWords nerd, she loves to develop strategies for clients with meticulousness and passion, to test new ideas and thrives when things get really complicated and exciting measures can be combined with each other. 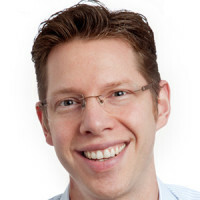 Florian Nottorf is co-founder and CEO of the AdTech specialist Adference – provider of performance leading PPC optimization for Google AdWords and Amazon. Prior to founding Adference at the beginning of 2014, the PhD in business information technology researched and worked on statistical models in the field of User Journey Analysis and Cross Channel Attribution at the Leuphana University of Lüneburg. Nottorf developed scientifically excellent methods and was appointed Associate Editor of one of the most renowned conferences in this field of research in 2014. At Adference, Florian Nottorf heads an expert team of now 28 employees. 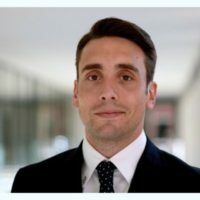 Frederic Pfister works as a Measurement & Attribution Specialist for the Retail sector in Germany. Before that he was Account Manager for Onmi-channel Retail clients, helping them better understand and solve the Online 2 Offline challenge. Overall Frederic works at Google for 4+ years and is now based in the Berlin office. 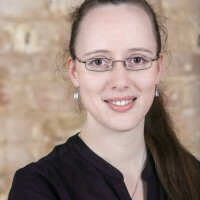 Jana-Katharina Kruse is a SEA consultant at Performics in Berlin. After her studies in International Management, her focus at Performics is now on the support and strategic consulting of international key accounts. 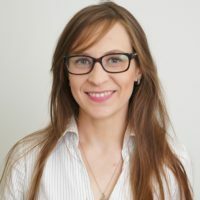 The optimisation and targeted development of international SEA accounts in over 10 languages and in more than 50 countries is the focus of her work. 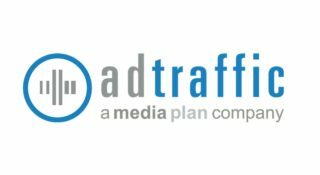 In addition to specializing in Google AdWords, she also coordinates other relevant SEA channels such as Bing Ads or Yandex. 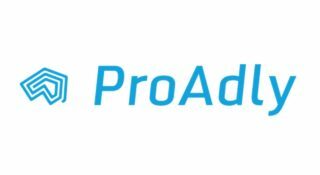 Marc Päpper is co-founder and CTO of the Hamburg based eCommerce agency Lemundo – developing the SaaS tool ProAdly which helps account managers to save a lot of time and to optimally manage AdWords accounts. Marc has always been fascinated by artificial intelligence which explains the combination of a B.Sc. in computer science and a M.Sc. in neuro-cognitive psychology. Currently, he is excited by the fields of cryptocurrencies, serverless technologies and deep learning and will share his enthusiasm and a live demo of a neural network. AdWords, Yandex and Bing Ads campaigns and maximizes target achievement in the shortest possible time. 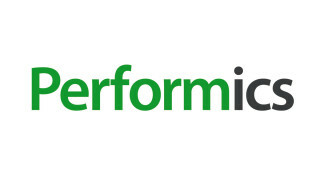 Adspert’s customers achieve their goals better and more efficiently. 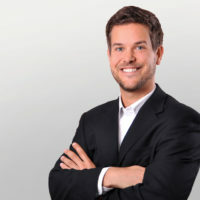 Markus Schulze is Senior Media Consultant and heads the Berlin team of the Munich PPC agency adtraffic. Together with the parent agency media plan, customers are comprehensively advised and supported in the implementation of both digital and traditional media. 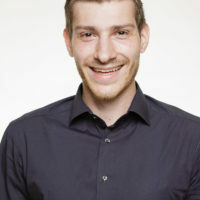 Markus joined explido in Augsburg and entered online marketing. 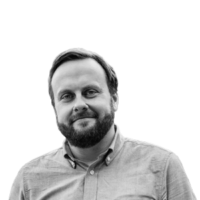 He has been with the agency since the beginning of 2015 via the startup roundabout and has since then served numerous clients such as FC Bayern Munich, WeberHaus and perfumdreams. His focus here is on strategic consulting as well as support of well-known brands for the German and international market. 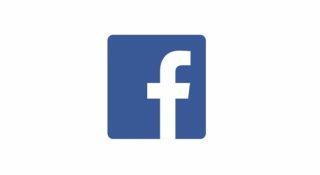 Thanks to the continuous expansion of customers in the Facebook Ads area, Markus has been able to build up his expertise and, together with his team, successfully implement campaigns for a large number of customers from the Berlin location. 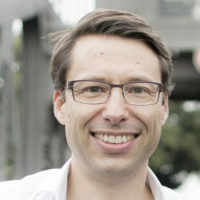 As Head of SEA, Martin Röttgerding is responsible for search engine advertising at the online marketing agency Bloofusion, which specialises in SEO and SEA. He is an expert for Google AdWords and as PPC Geek he likes to test the limits of the system. In Germany he writes regularly about current developments in the Bloofusion-Blog as well as in the magazine Suchradar. Martin also runs the English-language blog PPC-Epiphany.com, which covers advanced SEA topics. 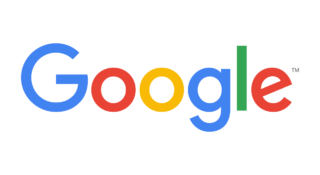 With his Google shopping strategy, in which campaigns are segmented according to search queries in order to isolate particularly valuable brand and product terms, Martin has also gained international recognition. It is also known internationally for the widely used AdWords script “Quality Score Tracker”. Martin is a regular speaker at national and international conferences (e. g. SMX, PPC Masters, SEAcamp, Heroconf). 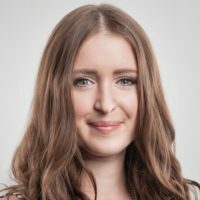 With almost 10 years of experience in online marketing and the support of various clients in the areas of SEA, affiliate marketing and social media, Petra Schmidt is an expert in the field of marketplace marketing within the agency Performics. 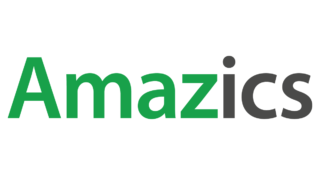 Schmidt takes care of the strategic orientation and further development and optimization of all marketplace activities in the field of paid and organic searches. Assorted vendors have already been able to improve their sales in online marketplaces by strategically consulting and optimizing campaigns through Performics. 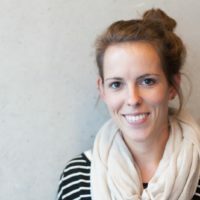 In addition to the daily business, Petra Schmidt is responsible for product development, automation and tool development. There are a lot of tasks in SEA campaign management, which have to be done manually and take a lot of time. However, some of them can be automated using tools. The best example here is AdWords Scripts. However, there are many limitations that make it difficult to work on a large scale. So why not work with the Google Cloud right away? This has few limitations and is also inexpensive. 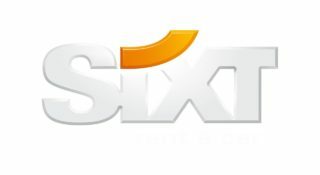 Sixt will use three application examples to show how they work in the Google Cloud and what processes could be automated in the SEA. It covers Google BigQuery, Google App Scripts and Google Datastudio in more detail. 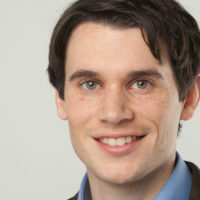 As Mobile Specialist at Google, Sebastian Grebasch supports companies across many industries in developing, improving and implementing mobile strategies and tactics. 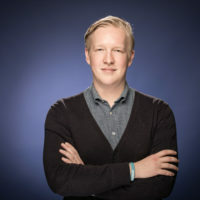 Before joining Google, Sebastian worked as Marketing Director Marketing at Visual Meta, Managing Partner at Berlin based performance marketing agency Placemind, Director Marketing EU at Wayfair, Head of SEA and Mobile Marketing at Zalando, etc. Conference: Mobile Landing Pages: Zero or Hero? 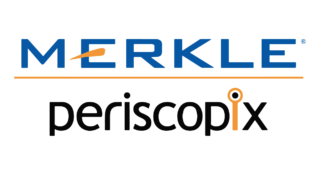 Tom McCarron is head of the Academy of the Performance Marketing Agency Merkle | Periscopix. 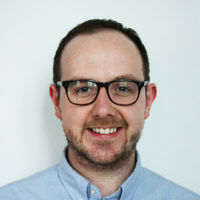 He has been specialising in pay-per-click marketing for 4 years and now heads the agency’s PPC training team – “The Academy”. Tom manages hundreds of accounts across a wide range of industries. In addition, Tom oversees the development of internal training to ensure that new recruits develop into full-fledged PPC experts. He studied consumer psychology before he stumbled on PPC and has been addicted to it ever since. Previously, he spoke about PPC at King’s College London, UCL and Cass Business School. 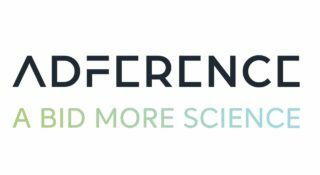 Konferenz: Audiences in Search – It’s not what you say…? 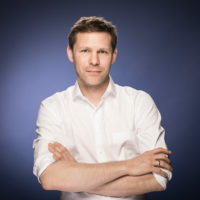 As agency solutions manager of Facebook Germany, Thore Ladicke is co-responsible for advice and strategic development of leading agency partners, especially regarding technical implementation. Before, he was involved in building the Facebook advertising team as project manager at eprofessional GmbH and responsible for the strategy and implementation of the Facebook advertising activities of important clients like Zalando, Hugo Boss, Möbel Roller or AIDA.